Destination Owerri, the La Vegas of Nigeria. – Allseasons Hotel, Owerri. 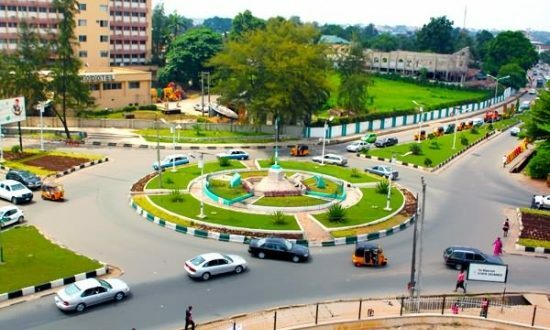 If you have never visited Owerri, Imo State in Nigeria, then you missed out of the fun in Nigeria. The City of Owerri is tagged “the Las Vegas of Nigeria” is known for relaxation, fun and hospitality. The city offers a wide range of local restuarants serving different finger licking delicious cuisines, hang-out joints and night clubs. The city is quite clean and serene and welcomes visitors from neighbouring states and other parts of Nigeria and Africa who prefers Owerri City to spend their weekends. 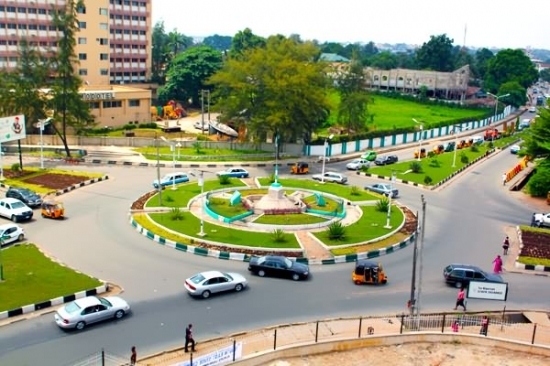 The city is also known as an academic hub center of the eastern Nigeria with various higher institutions in the city.